Have you read about the high school teacher who, in an effort to gain the attention of his rowdy students, clutched his chest and dropped to his knees as if having a heart attack? After the fact (or act! ), the teacher realized this wasn’t such a great idea even though it was quite effective. What if a real emergency were to occur and his students thought he was simply pulling another shenanigan? 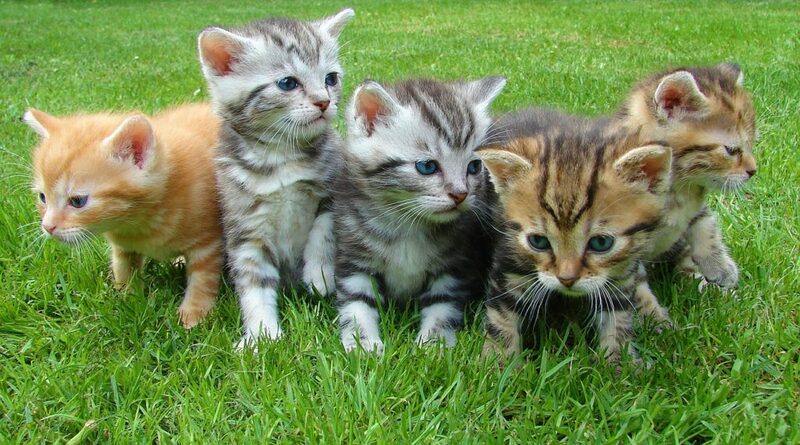 The truth is that quickly getting the attention of a group of distracted students is like herding kittens. If I were to offer a tip for managing classroom noise levels—and you know I’m going to (!!! )—it would be to keep it simple. Ring a chime, shake a rain stick, or pop an imaginary bubble or marshmallow in your mouth. “Quiet Spray” works well with a younger crew too. Older kiddos respond well to creative call-and-response phrases that include “What’s Up?…It’s all good,” “Marco…Polo,” and “Flat tire…Shhhh.” There are also some great electronic helpers for monitoring classroom noise levels, such as the Too Noisy app and Bouncy Balls. As you gear up for the back-to-school season, what tricks are you putting up your sleeve to make sure you can quickly gain the attention of your students? No feigned heart attacks, please! I had a teacher do that in high school. She would quote Shakespeare and fall to floor. She thought it was funny but my classmates and I didn’t think it was funny. Too Noisy app or I get quiet, zen. The students cannot resist listening to and trying to copy a clapped pattern.